NEW YORK, January 9, 2018	(Newswire.com) - Whilst virtual reality (VR) videogaming has certainly had a number of star turns in 2017, particularly in the last few months with Fallout 4 VR, The Elder Scrolls V: Skyrim VR, DOOM VFR and L.A. Noire: The VR Case Files, it is augmented reality (AR) which has arguably seen the biggest development, encapsulated by the debuts and evolutions of both ARKit and ARCore –the AR development platforms of Apple and Google respectively. This has led to a number of developments within the AR field and a lot more developers creating AR videogames and software. One such developer is Reality Gaming Group which is producing Reality Clash, a free-to-play AR videogame which is set to be released for both iPhone and Android devices in the third quarter of 2018. In Reality Clash, your smartphone's camera is used to render an AR view of the world on-screen. It will feature geolocation gameplay encouraging players to enter face-to-face combat with each other in real time. Apart from a recent expansion of its Philippines-based development hub which is working on the title, the studio announced the news of a new partnership with Gizer. Gizer's global gaming network features a mobile eSports platform that is tailor-made for tournament creation and discovery. 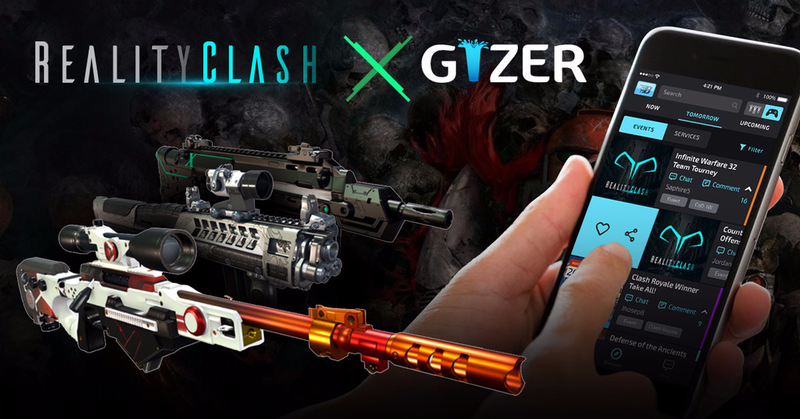 The addition of Gizer unlocks the possibility of tournament play for Reality Clash players, while also allowing them to chat, win prizes and even generate team sponsorship. "We are excited to leverage Gizer to assist in building our fun, competitive community. With their cutting-edge platform, we can offer Reality Clash players competitive tournaments for prizes and sponsorship," said Morten Rongaard, co-founder of Reality Gaming Group. 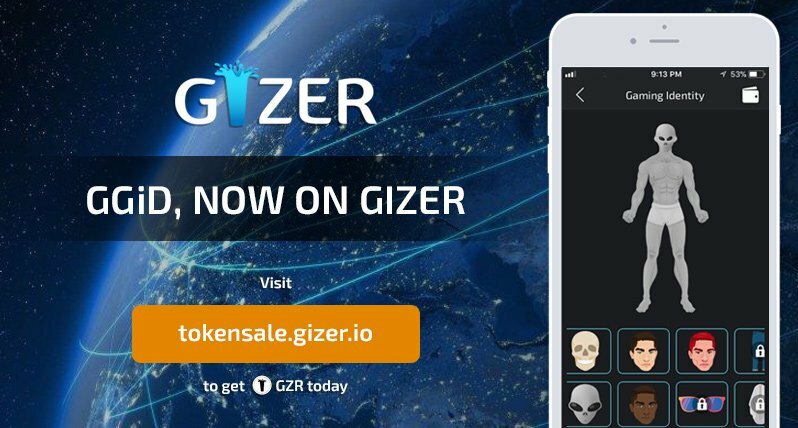 "Gizer offers a social element, a marketplace element and a profile identity on the blockchain. We look forward to working with the Gizer team, rolling out group tournaments and bringing AR content to their community." "Reality Clash is the type of envelope-pushing game we're excited to work with for a number of reasons," explained Jonathan Kerstein, Rongaard's opposite number at Gizer. "Their use of AR in the mobile combat space will immediately broaden the selection of games available to the Gizer community. 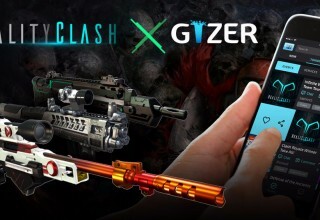 Our partnership will also enable Reality Clash's existing community to leverage Gizer's event creation and discovery infrastructure, forming their own vibrant community within the Global Gaming Network from day one." Real time gaming network which connects Gamers, Hosts, Services, Business and Venues together to fuel the mobile eSports economy. Global Gaming Network aims to disrupt trillion dollar gaming and collectibles industries. Since its launch only a week ago, CryptoKitties players have already spent over $10M on the virtual goods craze, causing unprecedented delays in the Ethereum network. This phenomenon is indicative of the future potential of virtual goods and gaming on the Blockchain. The revelation comes at the perfect time for an NYC-based startup launching its own set of virtual goods on the blockchain. 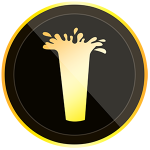 After launching the Gizer iOS/Android apps, the NYC-based starup's upcoming token sale has garnered plenty of momentum, earning top ratings from both ICOBench and Hacked. 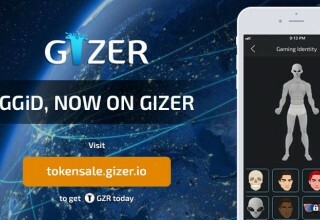 Surprisingly quick adoption of the network has fueled much of the company's early growth, with a community already totaling well into the thousands as Gizer looks to expand its imprint on the mobile gaming ecosystem.